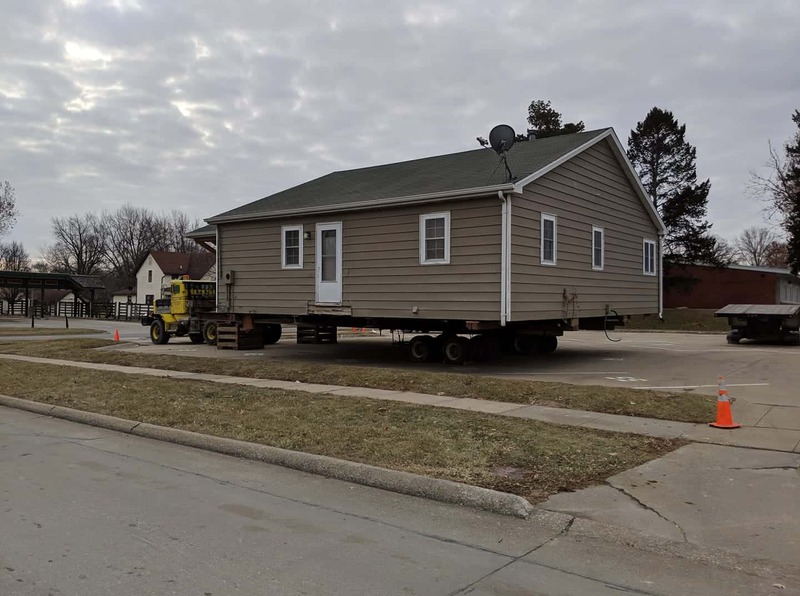 Habitat for Humanity of Marion County is moving a house today in Pella, and delays can be expected along Main and University Streets, as well as Idaho Drive. The structure is moving from the 700 Block of Independence to Brook Circle. Pella Police, Pella Public Works, and Pella Electric, among others, are helping the move down the street from approximately 9 a.m. to 1 p.m.